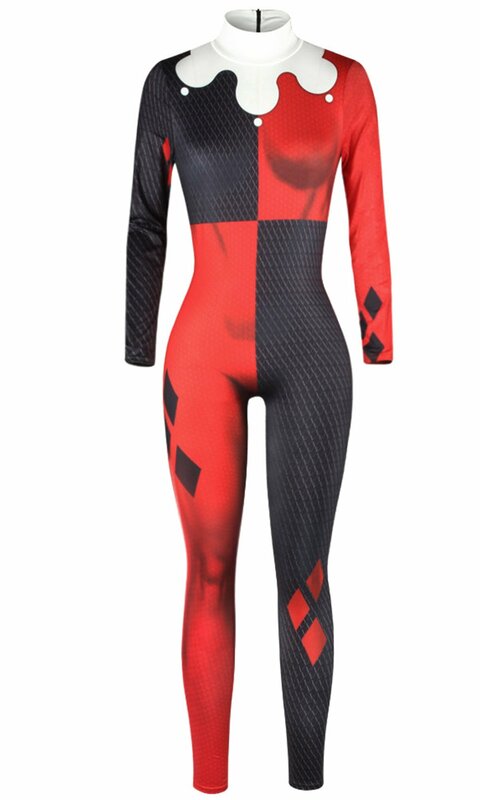 3D Style Halloween Cosplay Costumes is Made of lycra spandex, nylon; zipper handle.will be much easier to zip up and down. 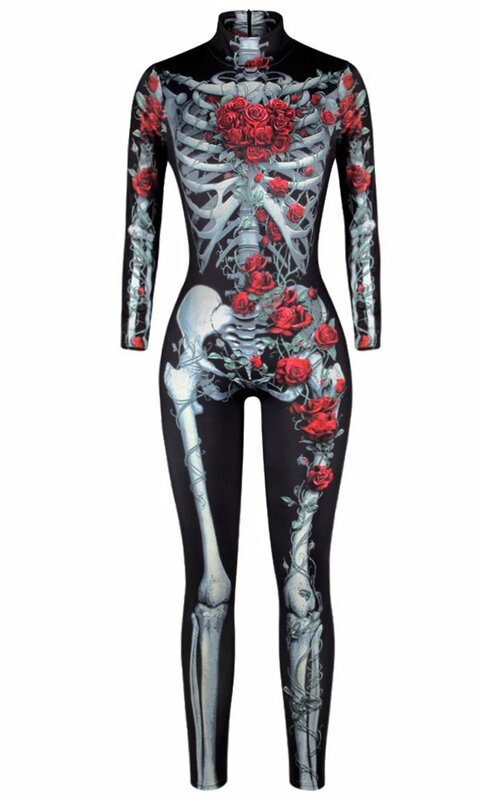 Turtleneck unitard, long sleeves bodysuit . Stretchy to fit most builds, breathable.Very Comfortable ,High Quality ,Hand Washable. Small: Length 132 centimeters;-LRB- ********************************************************************) 79-89centimeters;-LRB- ***********************************************) 36 centimeters;-LRB- *********************************************) 56 centimeters;-LRB- **********************************) 79-89centimeters. Medium: Length 133 centimeters;-LRB- ********************************************************************) 83-93centimeters;-LRB- ***********************************************) 37 centimeters;-LRB- *********************************************) 57 centimeters;-LRB- **********************************) 83-93centimeters. Laege: Length 134 centimeters;-LRB- ********************************************************************) 87-97centimeters;-LRB- ***********************************************) 38 centimeters;-LRB- *********************************************) 58 centimeters;-LRB- **********************************) 87-97centimeters. X-Large: Length 135 centimeters;-LRB- ********************************************************************) 91-101centimeters;-LRB- ***********************************************) 39 centimeters;-LRB- *********************************************) 59 centimeters;-LRB- **********************************) 91-101centimeters. A)Measurementdistinction from 1-2cm, please ensure to examine your body dimension actually matches to this collection.Alldimension remains in centimeters as well as please note 1cm= 0.39inch. B)Colormight have a little distinction because of lights, displays, and so on. C)Ifyou have any kind of concerns, please call us! we will respond within 24 hrs. 3DStyle Halloween Cosplay CostumesMade of lycra spandex, nylon; zipper handle.will be a lot easier to whiz up as well as down. Stretchyto fit most develops, breathable.VeryComfortable,HighQuality,HandWashable. 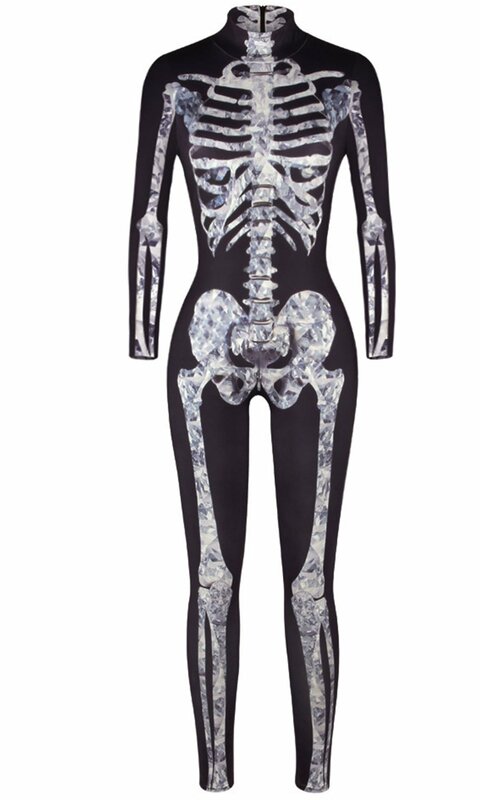 Perfectfor all sort of event: clubbing, halloween, chirstmas, celebration, impersonate, catsuit duty, dancing, bar celebration. DearBuyer When acquiring f-style items, please note that there is constantly a shop marketing F style items. （Name： guang zhou shi mai heng dian zi ke ji co., ltd ）Theirrate will certainly be less than ours. As much as we understand ，Thisis a scams store. After they got the order. There was no real shipment.